Software engineer. Elixir & Ruby. I'm a software engineer who loves to solve problems. 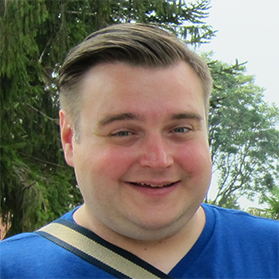 I have over 10 years’ experience as a software engineer working across a wide range of industries, in varied team sizes and structures. I particularly thrive in small teams working with clients on high-profile, public-facing projects. I'm known for my skills in organizing, communication, and attention to detail. 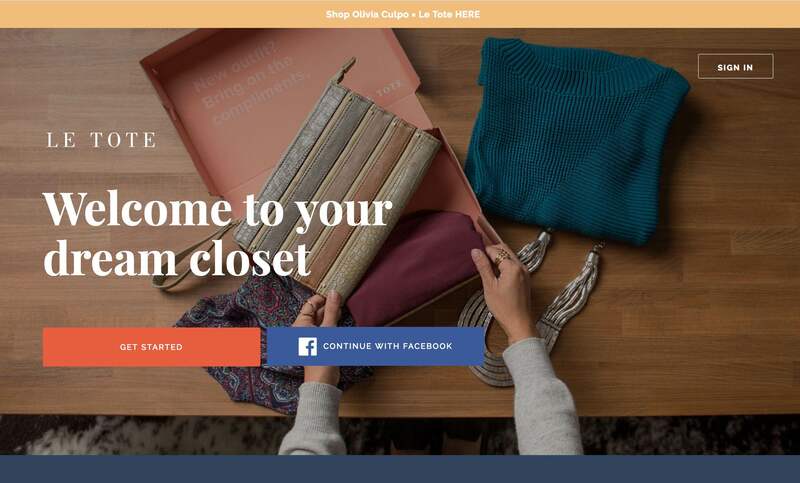 Le Tote is a subscription fashion service for women that uses machine learning to pick the correct sizes and styles for its customers. 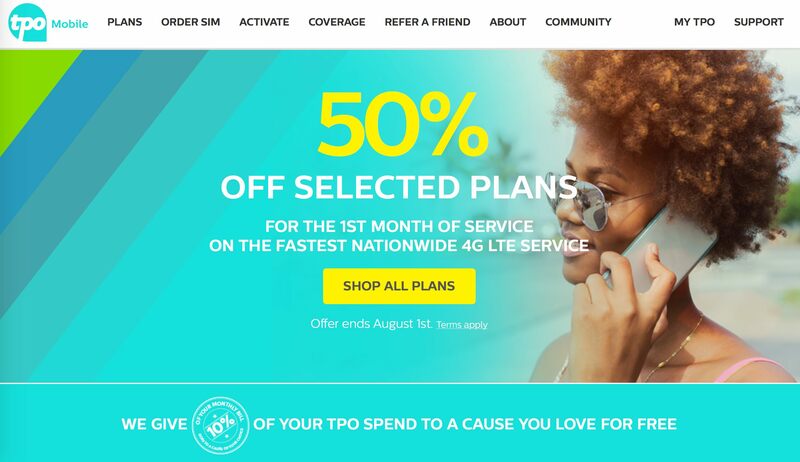 TPO is a new Jimmy Wales-backed mobile phone network in the US and UK where customers give 10% of their bill to charities of their choice. 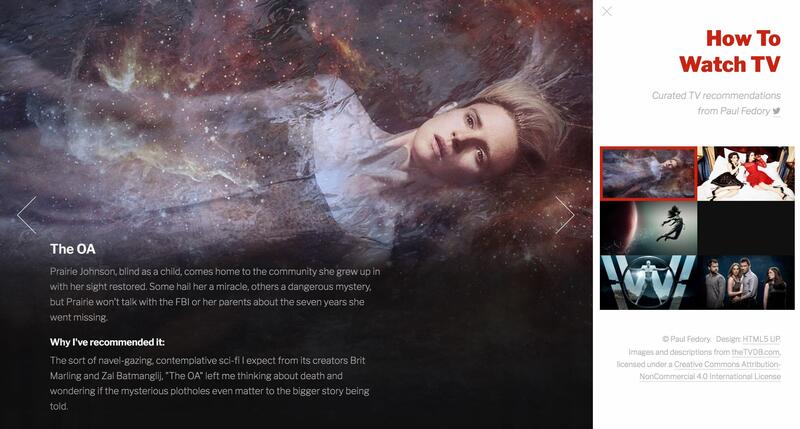 How To Watch TV is a showcase of TV shows that I highly recommend. It's written in Elixir and Phoenix using an API client for the TVDB that I wrote myself. 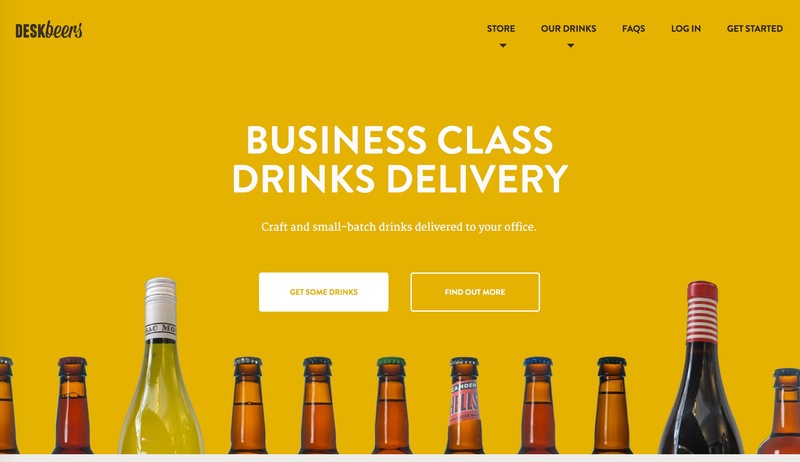 Deskbeers is a craft beer delivery service aimed at thirsty offices looking for drinks on Friday afternoons. 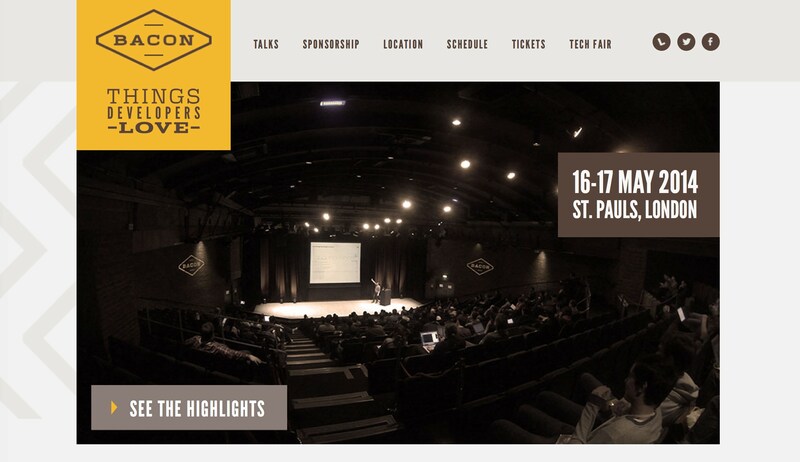 BACON was a 2 day, 2 track developer conference on topics like rocketry, Go, infinity, data visualisation, and developer culture. I'm always looking for new, interesting projects. Please get in touch on social media if you'd like to work with me. © Paul Fedory. All rights reserved.